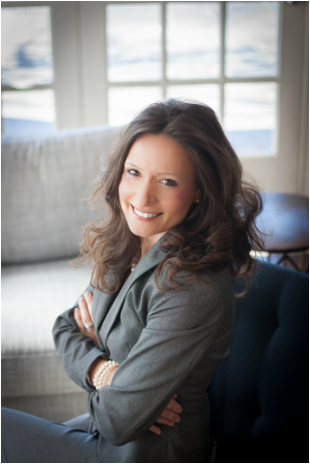 Amy Icossipentarhos is excited to serve as Director of Bands at Westwood Junior High School in Richardson, Texas. Mrs. Icossipentarhos grew up under the tutelage of Rodney Klett at Georgetown High School. Mrs. I graduated from Texas Tech University with a Bachelor’s degree in Music Education, and was a member of the flute studio under Lisa Garner-Santa. During her academic career at Texas Tech, she performed with the Symphonic and Concert Bands under the direction of Dr. Christopher Anderson and Dr. Keith Dye, while also participating in the Goin’ Band from Raiderland and Court Jesters Basketball Band. Prior to her appointment at Westwood Junior High School, Mrs. Icossipentarhos served as Associate Director of Bands at both Ted Polk Middle School in Carrollton-Farmers Branch ISD and Hendrick Middle School in Plano ISD. Bands under her direction have received consistent UIL Sweepstakes awards and other top awards and honors at festivals and contests around the metroplex. Mrs. Icossipentarhos’ professional affiliations include the Texas Music Educator’s Association and Tau Beta Sigma. She remains connected to her alma mater and has been on staff with the Texas Tech Band & Orchestra Camp, which is currently in its 78th year of existence, for the past thirteen years. Mrs. I lives in Frisco with her husband Dimitri, who is the Director of Bands at Pearce High School in Richardson ISD. When she's not teaching, Mrs. I likes to run, practice yoga, read, and watch Shark Tank, Top Chef, and Master Chef. Nathan Hinojosa is proud to serve as Assistant Director of Bands at Westwood Junior High School in Richardson, Texas. Mr. Hinojosa was born in Lubbock, TX but grew up in San Antonio. He graduated from the University of North Texas with a Bachelor’s degree in Music Education. 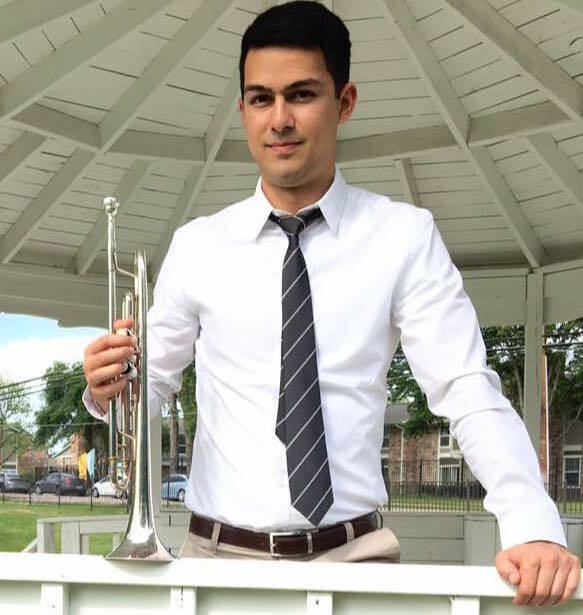 During his academic career at UNT, he studied with trumpet professor Dr. Jason Bergman and performed in the Concert Band, Brass Band, Green Brigade Marching Band, and the basketball and volleyball pep bands. During the summers of 2014, ’15, and ’16, Mr. Hinojosa toured the United States with the Phantom Regiment Drum & Bugle Corps as a member of the hornline. His professional affiliations include the Texas Music Educator’s Association and Phi Mu Alpha Sinfonia. In his free time, Mr. Hinojosa enjoys exercising, playing basketball, and cooking. He has learned a lot about what to do (and not do) in the kitchen from Gordon Ramsay’s Kitchen Nightmares.